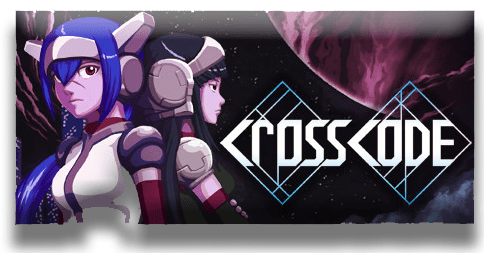 I’ve sat down and played CrossCode some more, I’ve found it to be great fun, with good level design, and pure 16-Bit Awesomeness. I’ve spent more time in CrossCode, and I finally finished my first dungeon, unlocked the skill tree, and found equipment. I like to make my impressions as spoiler free as possible, so I’ll try to explain without touching upon anything. The game hands out everything to you in small moments, even things you would expect to be, already there, like a mini menu. I learned how to block projectiles as well. After finishing what I thought was the tutorial I was brought to a place that had one last, mission. 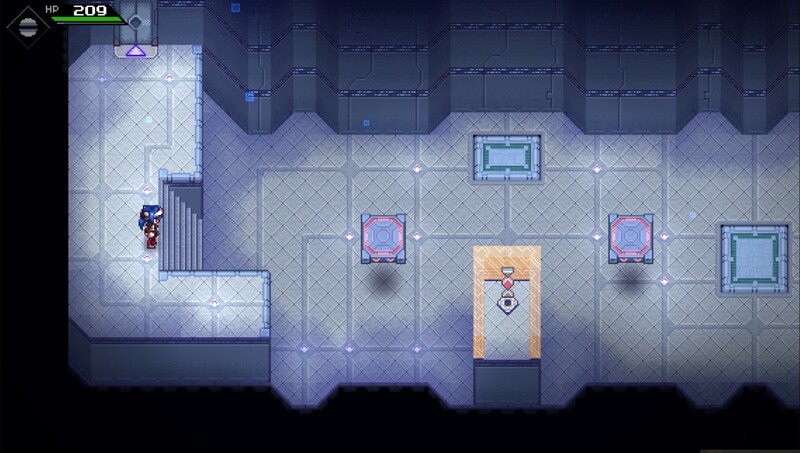 It presented itself as the last part of the tutorial, you can say that it was the real first Zelda-like dungeon. the hit statues in a certain order variety, and some used timed button presses too. The layout was pretty clever, with the beginning of the dungeon being straight forward and then later, opening up into two different paths. Both paths needed to be completed to open up the third (path). The dungeon culminated with a boss battle, and a simple one at that, which was strange because the boss before this one was harder. It made use of everything that I was taught, again a good sign of game design, and it was engaging and fun. The story is still interesting as well, but it should be experienced and not told. After only 1 hour and 30 minutes, I can say that the game was worth it. Great level design, upgrades handed out to you at a good pace, making it always interesting. Boss battles are fun. I didn’t like that the first dungeon focused more on puzzles than combat. I’m a combat kind of guy. The second boss battle was easier than the first. The story is getting interesting, and the level design shows promise. Bottom line, it’s fun. NEXT POST Next post: Free Fortnite Alpha Keys – All you need to do is post!